Google has made the most unpredictable move in the history by the announcement from the CEO Larry Page, which made Google itself a subsidiary of Alphabet, a new company which will be the parent of Google. And Google will now mostly focused into some specific products, while Alphabet will take care of both Google and other projects. Along with that Sundar Pichai, a 43 year old Indian becomes the CEO of Google, probably the most powerful CEO in the world. 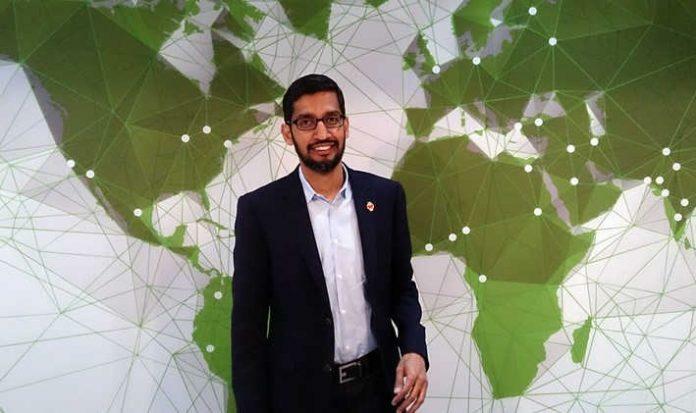 Many of you may not have heard about him, or have very little idea about his work and contribution to both Google and World Wide Web, so today we will be talking about the Top 5 facts which you probably didn’t know about Sundar Pichai, the CEO of Google. Well, you don’t use Internet Explorer, so you can ignore the case of that old browser from Microsoft. But, have you ever noticed that Google is the default search engine of most of the browsers including Firefox & Opera? Yes, it was the work done by Pichai. Some of you may also remember the Google Toolbar which you used frequently on even Internet Explorer, because that was so cool, Pichai’s project of course. He was the man behind making Chrome so popular and pushing Google to other browsers so that Google can dominate the search engine market well and it turned out to be a grand success. Sundar Pichai was born in Chennai and did his schooling in PSBB Jawahar Vidyalay. His father’s business was making electronic components which attracted him a lot and that lead to determination of his career. He perused undergraduate degree in metallurgical engineering from IIT Kharagpur. 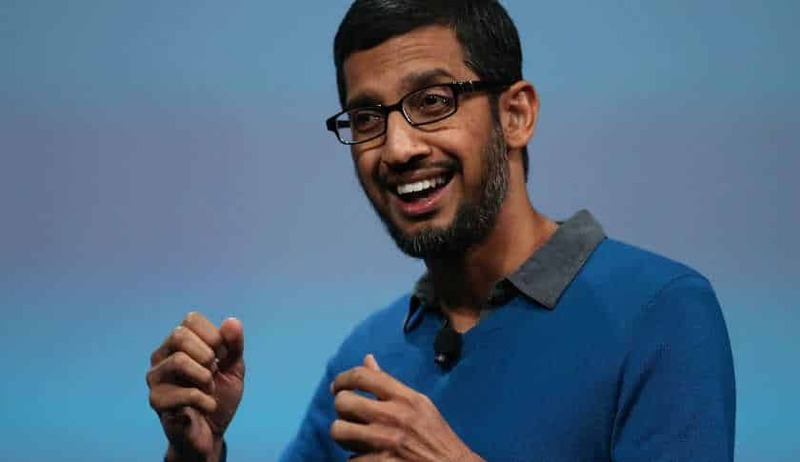 Pichai also holds an MS degree from Stanford University and an MBA from the prestigious Wharton School of Business, where he was awarded the Siebel scholar and the Palmer scholar. So he was always at the top of his class and even at the age of only 43, he runs a company like Google. 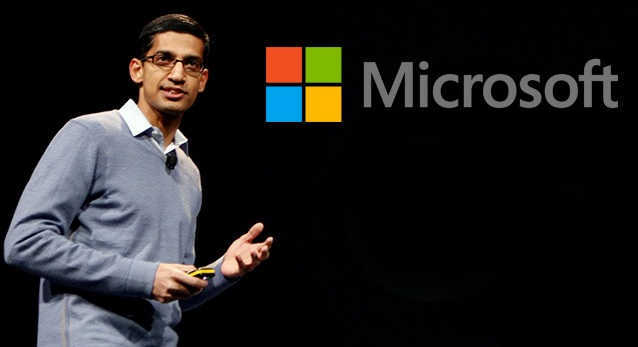 Pichai’s name was in the news for a nominee of next Chief Executive of Microsoft, however he didn’t leave Google and as a result Sayta Nadella became the CEO of Microsof, another Indian Origin chief executive. He was also offered a pretty handsome position in Twitter, but Google offered him to be Senior Vice President and 50 million dollar, and today we can see the result of his right decision. 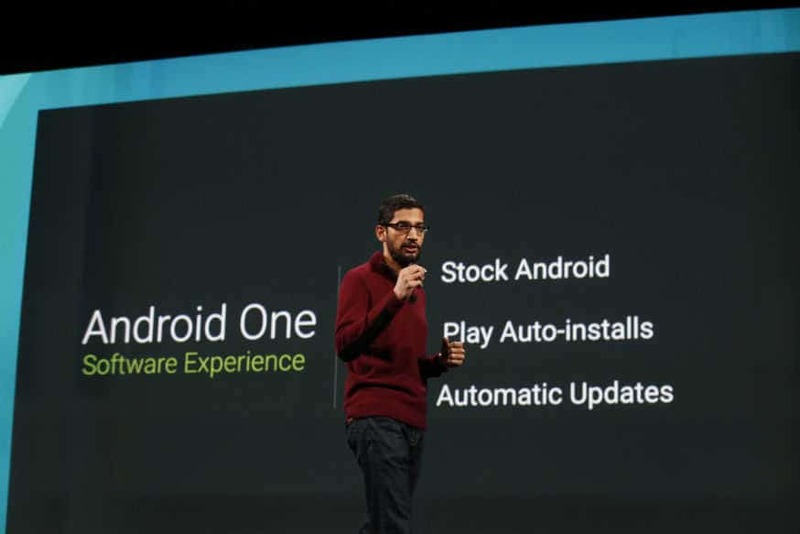 Last year in Google I/O Sundar Pichai announced Android One, the ultra affordable smartphones with features that are needed for people in developing countries. While narrating the problems about people in developing countries, he also mentioned about his hometown Chennai and how he felt about it. He was the one to pull off the Android One project, partnering with Indian brands including Micromax, Karbonn and Spice and this year also we have the the 2nd Gen Android One smartphone Lava Pixel V1, that is the way he has effected thousands of common people in our country and will continue to do so. He’s humble, gentle and popular among all Google employees or people from the allies of Google. Just like Satya Nadella he’s also a minority leader in the company, but that doesn’t get into his path of being successful or getting popular. He’s diplomatic, but is know to have strong relationships with partners like Micromax, Samsung and Karbonn. 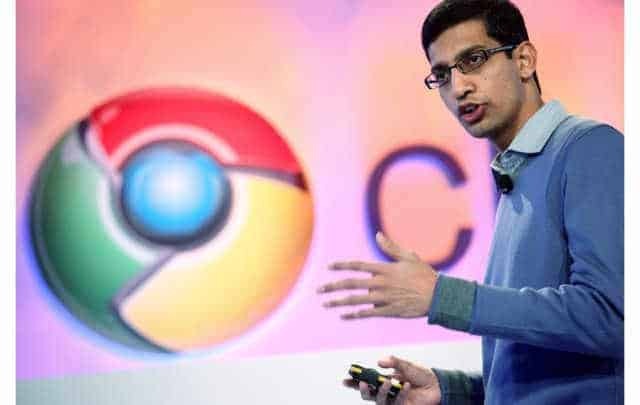 So, he it was our list of Top 5 facts you didn’t know about Sundar Pichai. i hope you have enjoyed reading this, and once again, thanks Pichai for making us proud.